* A Single level, brick foundation with cladding residence, designed for relaxed family living, set on a north facing 700sqm parcel of land. 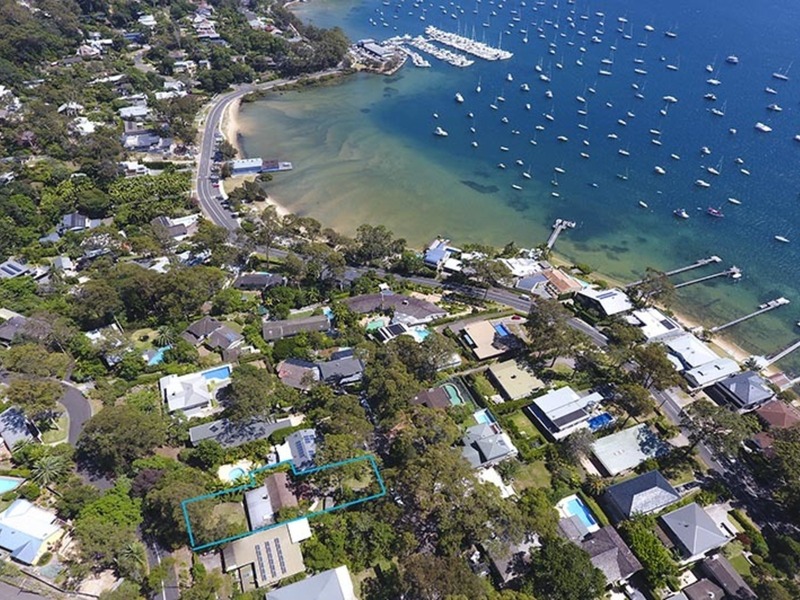 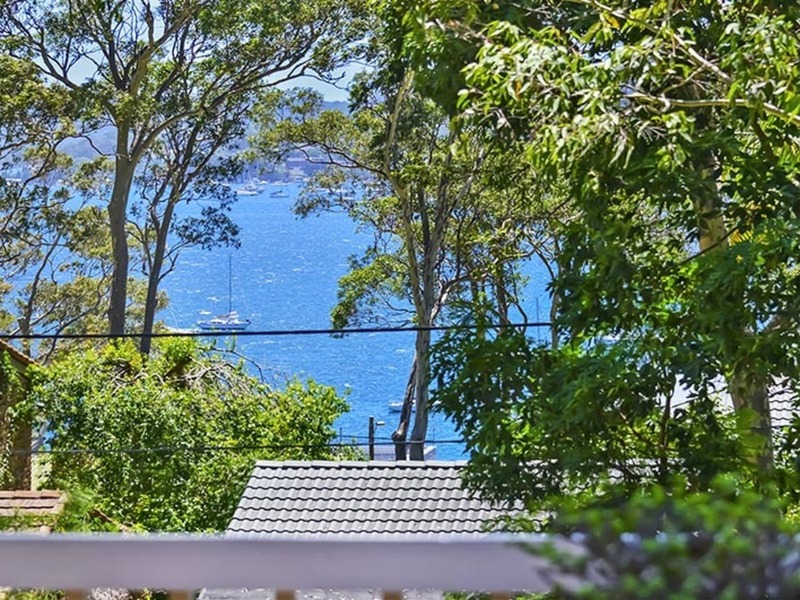 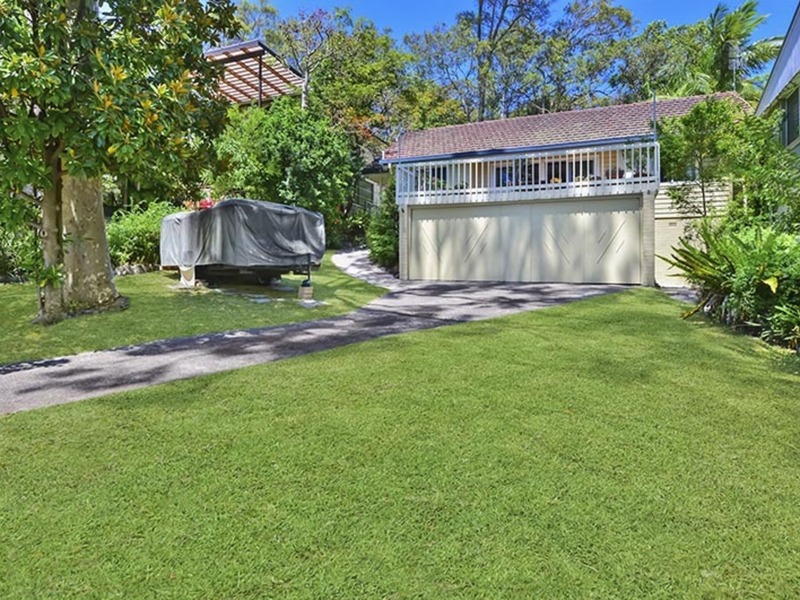 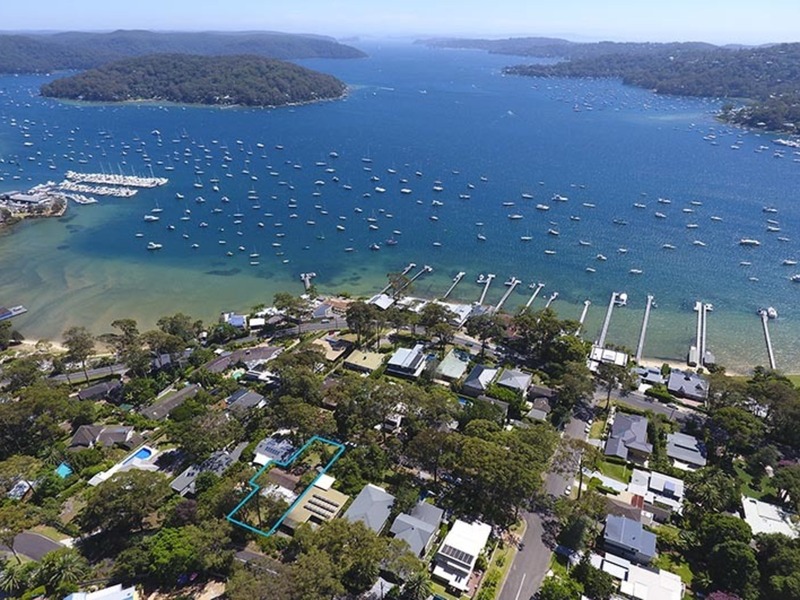 * Enchanting views of yacht filled Pittwater Bay and beyond to Lion Island. 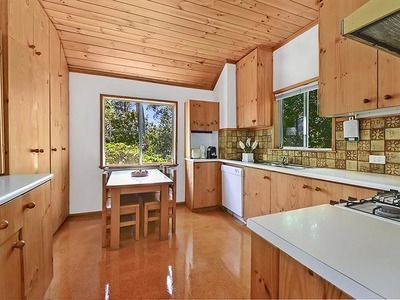 * Flexible layout ready to renovate with the option to go up a level (S.T.C.A.) 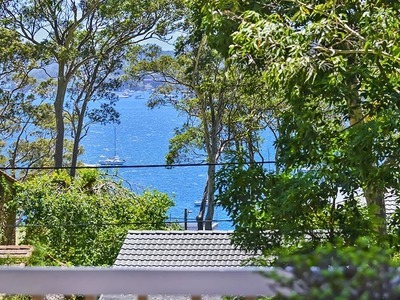 and improve the view with easy access from the street. 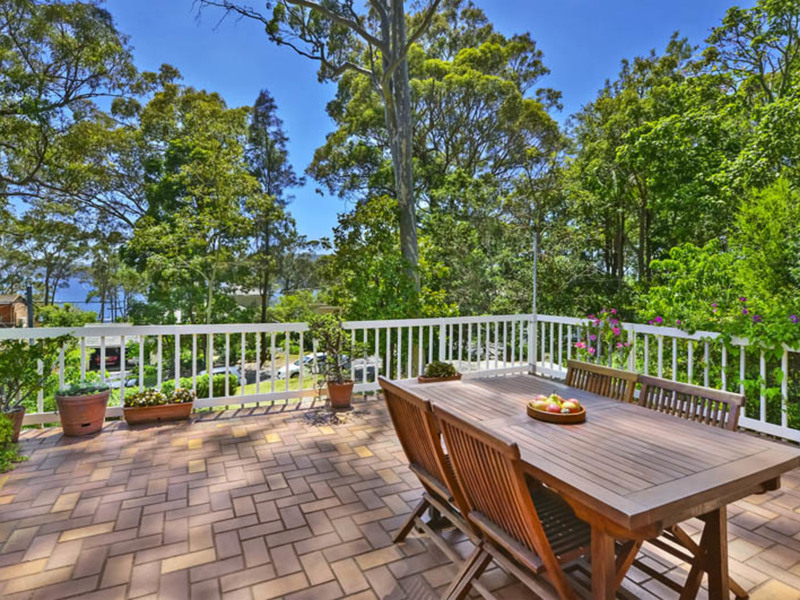 * Combined dining and living area with fireplace flows out to the north facing entertaining deck, enjoying a tranquil setting surround by trees and Pittwater glimpses. * Gas kitchen with wooden features, breakfast corner and servery. * Two comfortably sized double bedrooms and a master bedroom with built-in robes and ensuite. 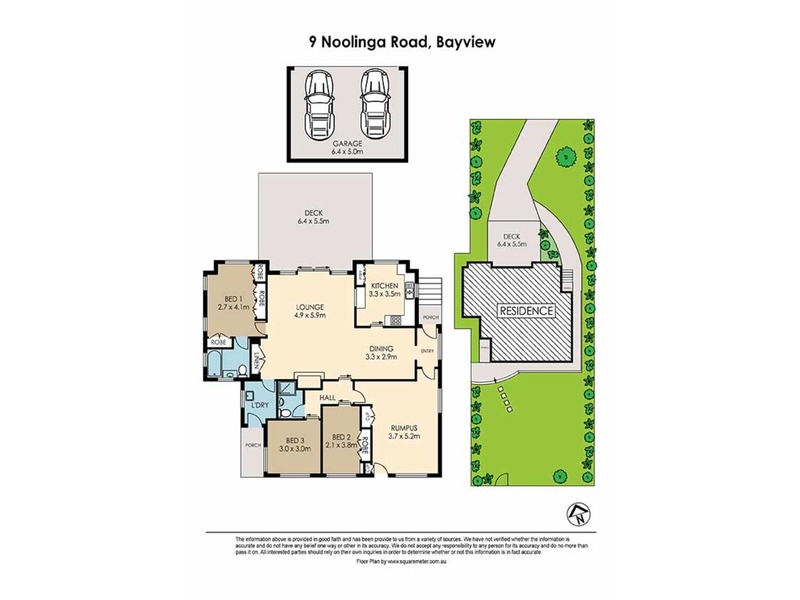 * Additional second Living area that is ideal as a home office, art studio or extra bedroom. * An expansive sun-drenched rear garden with access into Kananook Ave.
* Double lock up garage, with extra storage area behind, plus off street parking for a boat and/or trailer. 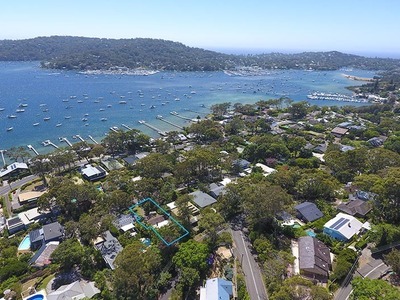 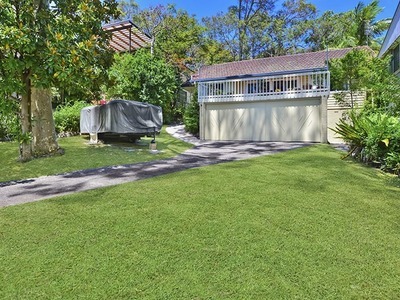 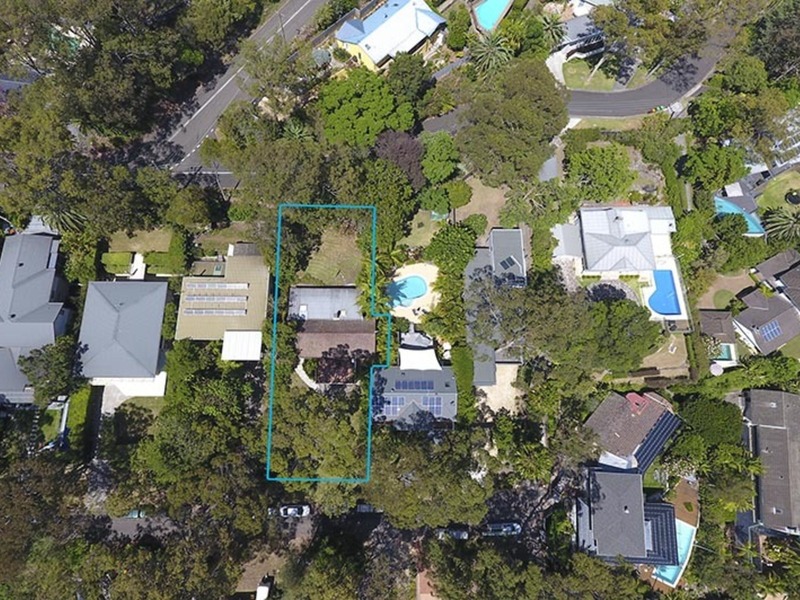 You will find a pathway at the end of the cul-de-sac to take you to the Byra foreshore, a bus into the City/Manly, Church Point, cafes, marinas and schools, whilst the local Mona Vale village, shopping centres, golf courses and beaches are just a short drive away. 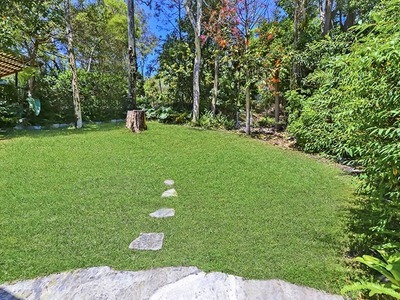 This property is brimming with potential, ready for you to create the perfect lifestyle for the whole family in what locals call paradise. 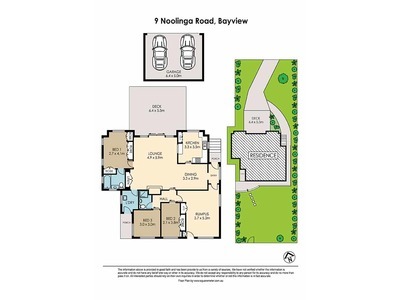 Disclaimer: We do not guarantee or give any warranty as to the accuracy of the information provided. 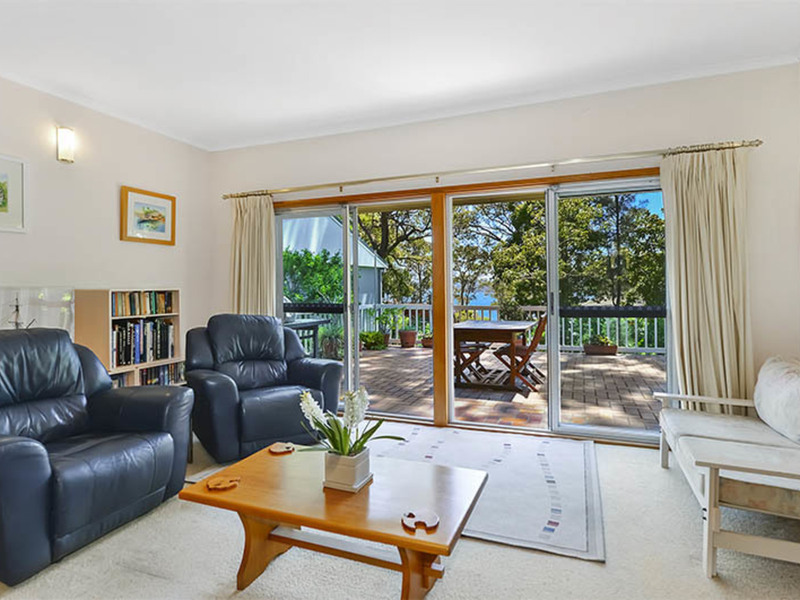 Interested parties must rely on their own enquires.